Spring isn’t just a time for clearing out your house, you can also clear out the bad habits and keep on track for your summer goals. You find you’re rarely eating ‘junk’ food and exercising regularly but still struggling to reach your goals? Here are some tips for other factors that may be impacting your goals. Water is always the answer. Tired, have some water; hungry, have some water; struggling to concentrate, have some water. Water is a key player in keeping our body running, especially digestion. In order to absorb nutrients and clear out all the extra stuff, we need water – which can also help prevent bloating. Begin your day with a large glass of water and keep a water at hand all day, so you have no excuse to not drink. 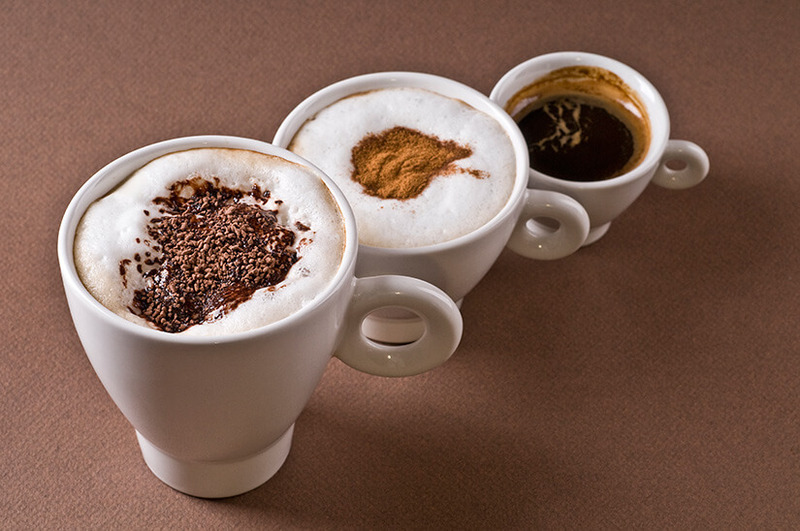 Coffee is great to keep us alert and sane, however, the caffeine has a mild dehydrating effect on our bodies. Therefore, try to minimise your intake to 1-2 cups a day. Caffeine can also raise the ‘fight or flight’ system, elevating cortisol which can lead to you holding excess body weight. Sleep is the most important factor in keeping our bodies healthy and happy. Quality sleep is needed for willpower, exercise recovery and the ability to digest and utilise food. It is proposed that sleep deprivation leads to the inability to use our prefrontal cortex therefore, our rewards system starts making decisions which will lead to us giving into our impulses. If you are having difficulty getting enough sleep, here are 5 sleeping tips to help you out. Our phones are an extension of ourselves for most. Americans look at their phones eight billion times a day, spending an average of two hours on social media. Often the time we spend on our electronic devices results in us being slouched on the sofa or at a desk, thus limits the time we could spend going for a walk or getting up and stretching. Getting 10,000 steps a day is great for improving fitness, but many of us hit far less than this. Aiming to increase your step count and putting down screen time can drastically improve fitness. Often if you are hungry in the evening, it is because you haven’t consumed enough throughout the day. At this point, you should evaluate your hunger – are you hungry or bored? Evaluate if you’ve not consumed a certain category of food first – try some veggies. If you’re still hungry, have the sweet treat you’re craving. 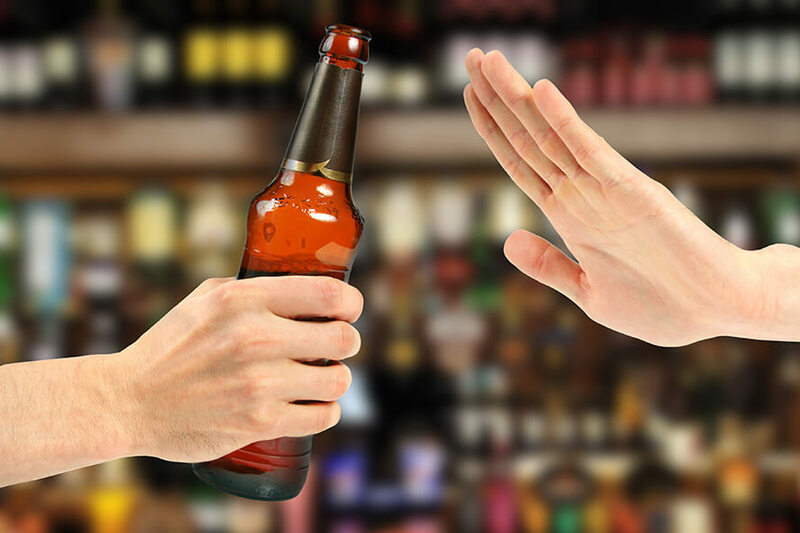 It is very well known the negative effects too much alcohol has on the body, therefore, scientists have moderations on how much alcohol is okay for consumption. Alcohol can impact your health and exercise regime, it wreaks havoc on hormones, dehydrates the body and can give you night time cravings, but it is also empty calories. A drink or two is fine, but be aware of the consequences and counter this by drinking more water and preparing your body. Also, refrain from drinking too much alcohol regularly. Want to know more about changing simple habits to help your otherwise healthy lifestyle? You can find out more by visiting our fitness programs page.